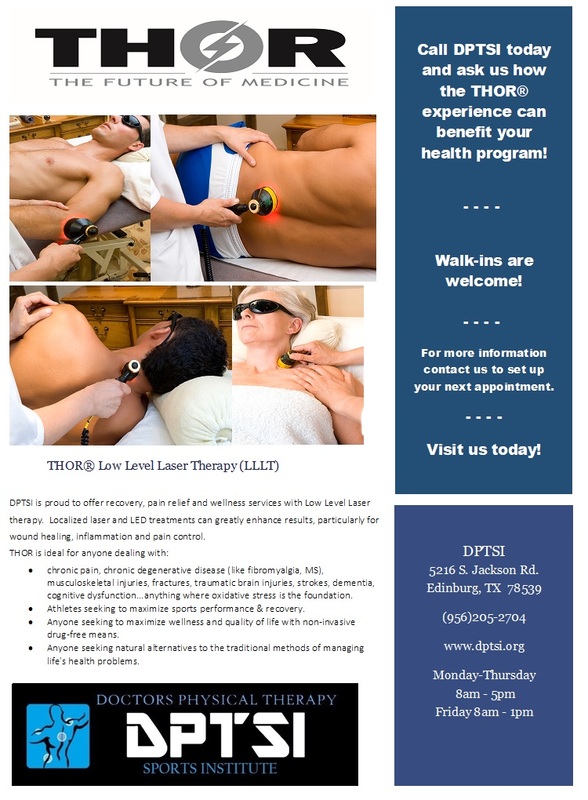 DPTSI is proud to offer recovery, pain relief and wellness services with THOR Low Level Laser therapy. 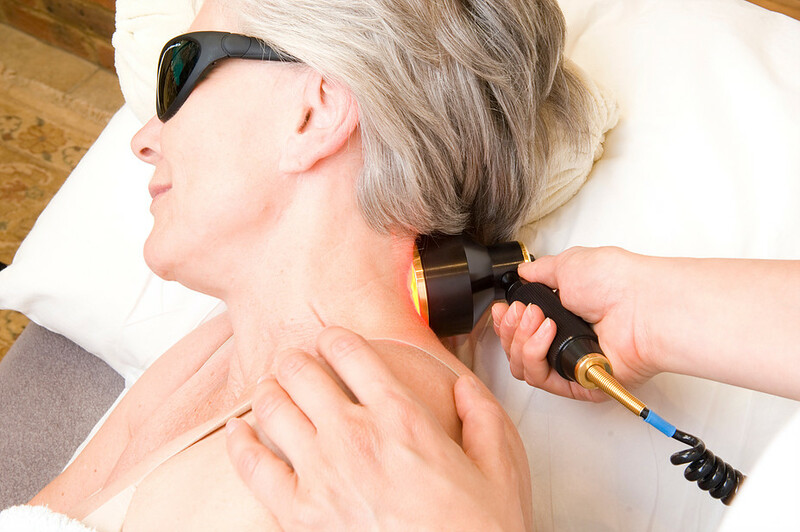 Localized treatments can greatly enhance results, particularly for wound healing, inflammation and pain control. 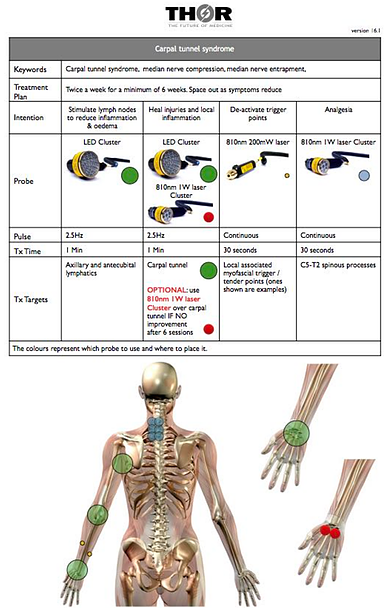 modality as traditionally used by PT's / physiotherapists. 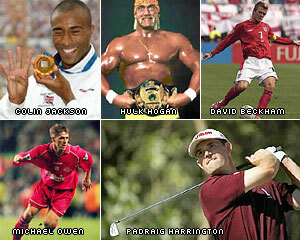 • It's considered the safest "electrotherapy" available by research experts. • It's quick and simple to apply. 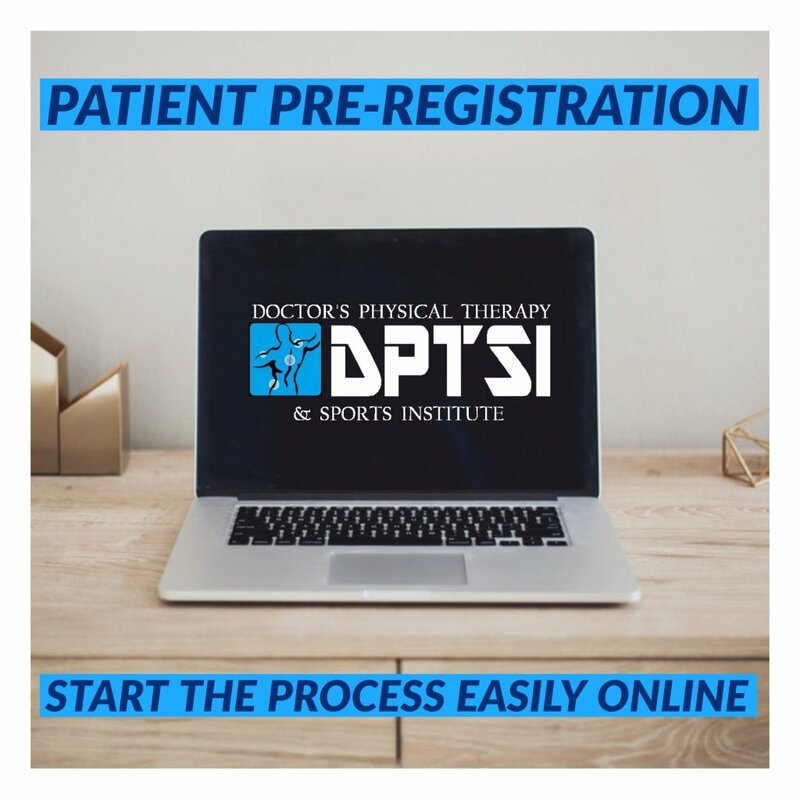 • Can be used immediately after injury, over pins, plates and bony prominences. 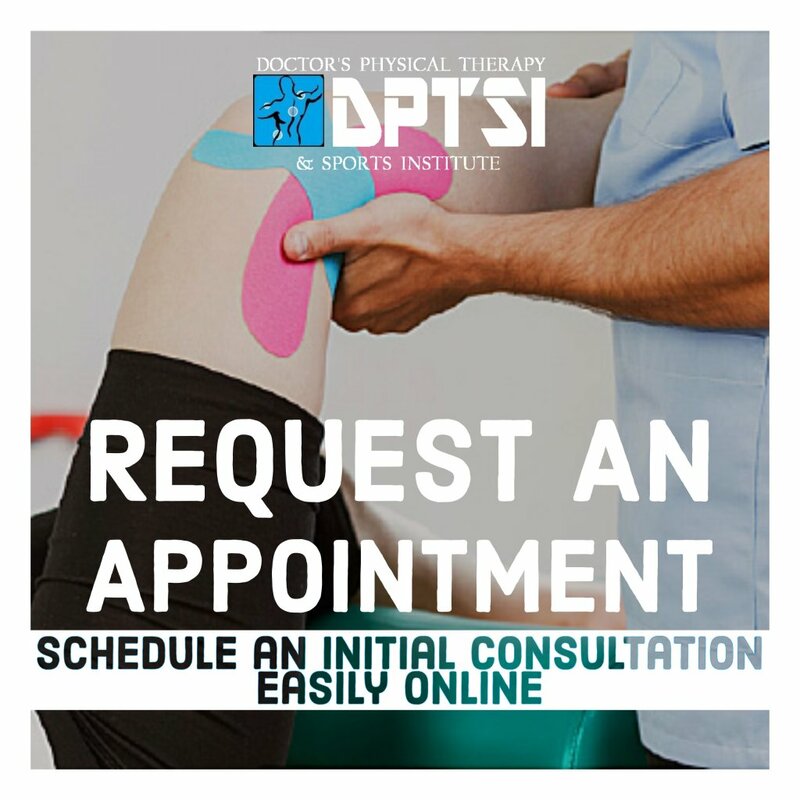 DPTSI offers pain relief and wellness services with THOR Low Level Laser/LED therapy. cognitive dysfunction...anything where oxidative stress is the foundation. 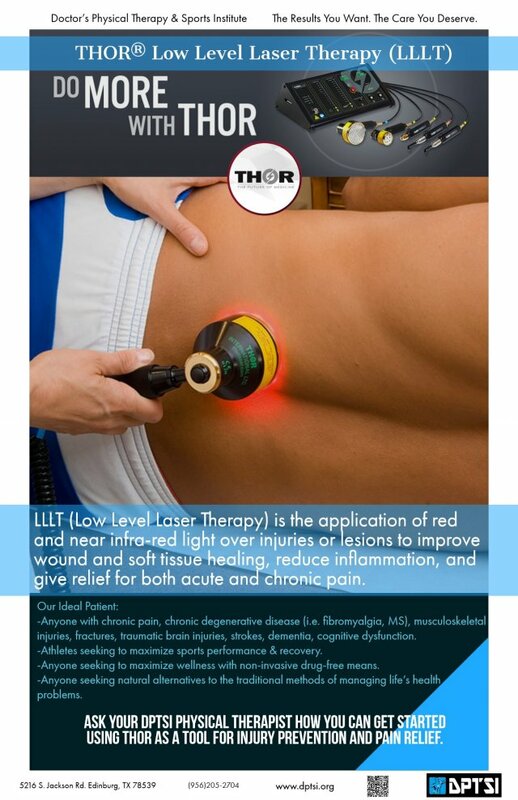 How to treat heel pain using Thor Laser Therapy. Heel pain is a common condition and at The Foot Clinic, we offer a range of treatments. 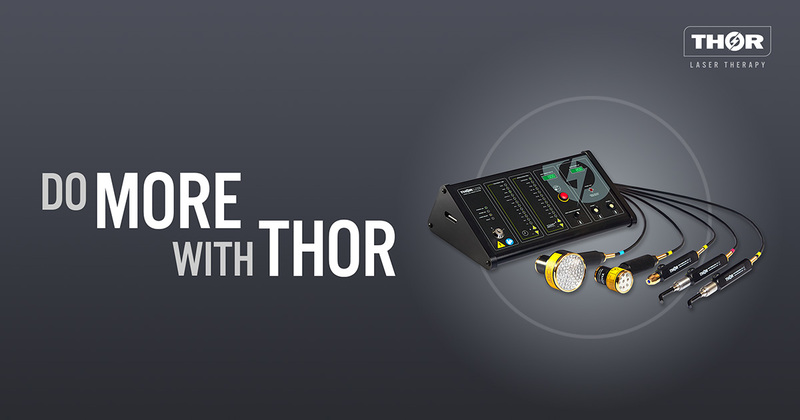 One treatment we specialise in is the use of Thor Laser Therapy. In this video, Dr Suresh discusses how it can be used for heel pain, various musculoskeletal injuries or nerve issues.